Users now have more time to decide if they really want to delete their accounts. 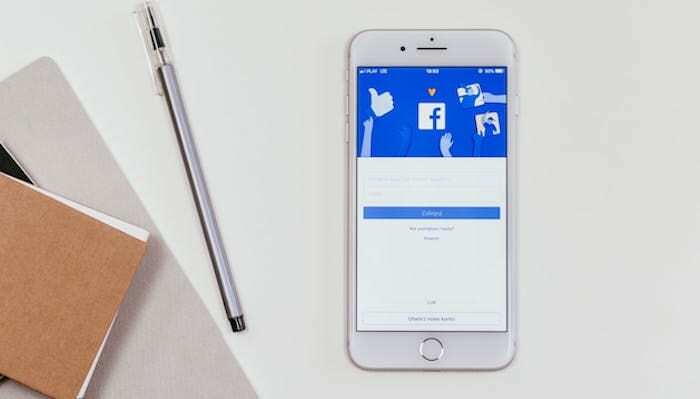 Facebook is giving users more time to decide if they want to recover or get rid of their accounts after deleting them. Facebook is extending its deletion grace period from 14 to 30 days, the Verge reports. This means that users now can take up to a month to decide if they will terminate their accounts. When someone deletes their Facebook profile, they can cancel the request and recover the account after some time. During this period, it keeps your data, in case you change your mind. The extension happened because the company noticed people tried to log back into their accounts after the recovery grace period. After the new 30-day period, your account and your data permanently disappear from the database. Facebook has had its fair share of issues over the years with everything from a bug that made private posts public to the infamous data leak that had the site logging personal texts and calls among other things. Earlier this week, the company revealed it discovered a security flaw that affected almost 50 million user accounts. There was a vulnerability point in its code for the ”view as” feature, which allows users to see what their profile looks like as someone else. The code vulnerability allowed hackers to exploit the tool and take over accounts, according to the company’s blog post by VP of Product Management Guy Rosen. Rosen says the company has already fixed the vulnerability. While they have also informed law enforcement, they don’t know who the attackers are or where they are based.